Free concert, registrations essential. Bookings via Trybooking. Your support, large or small is vital in allowing us to continue our music making and excellence into the future. 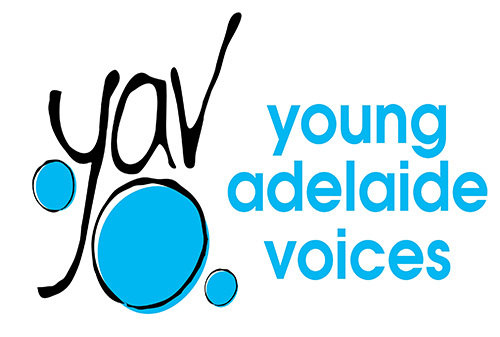 keep up to date with concerts, fundraisers and other YAV events.